You’ve read our She Roars emails, you’ve shared your thoughts, and you may have pledged your commitment to bringing your thought leadership to the world. Now, it all comes down to this: the moment when you decide whether to sit on the sidelines, or leap head first into building your thought leadership platform. You: brilliant, experienced, knowledgeable, insightful and a force to be reckoned with, yet something inside tells you to wait. What if this time, you defied the voice that holds you back and used it to propel you? 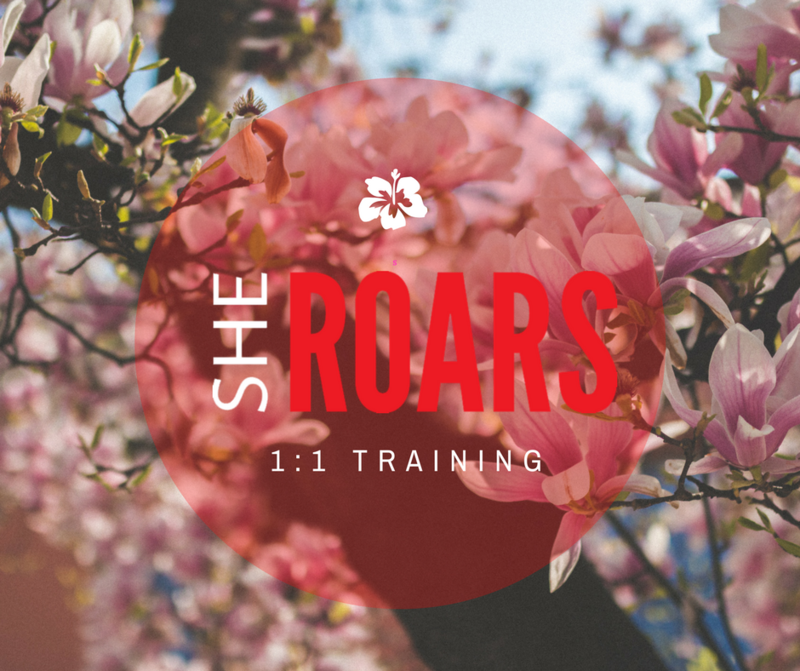 I am writing to personally invite you to join me for a She Roars Master Class, an online training program specifically designed for women in social change. We’ve taken our 15 years of experience working with nonprofit leaders and experts and helping them to identify how to leverage their knowledge to become thought leaders, and packaged it into an 8-week course. I dare you to say yes to yourself, and take advantage of this opportunity! You have a bold mission for how you want to impact the world. We have the expertise, tools and roadmap to help you share that. This Master Class is an opportunity for you to clarify your thought leadership platform, and get the step-by-step guidance you need to go from thinking to action. I stand for, and with, women who have the ideas, knowledge and courage to transform the world. We know that women are the majority of the nonprofit workforce, yet our voices are not heard on many of the issues that matter. Wouldn’t it be powerful if we changed that? While this program delves deep into strategy and action, we also conquer the emotional aspects of thought leadership and those areas that usually keep a woman stuck: Waiting. Working more. Doubting the values of her contributions despite every achievement. In our Master Class, we will come together in community, with the end goal of amplifying your voice and furthering the mission of your organization or area of focus. We’ll build together. We’ll identify financial opportunities for you as a thought leader. We’ll get clear on how to elevate your influence and power, and how to leverage it. And most importantly, we’ll provide you with the plan you need to move your agenda forward. Note: if the above sounds enticing to you, but you prefer to play individually, we’ve also created a self-directed training program, Solo Sessions, for you to work at your own pace. You are ready to take ownership of your thought leadership, but working individually suits you best. This program allows you to lead your path- reviewing our training modules at your own pace, whenever you wish to, along with checklists and templates, to help you progress.